U.S. 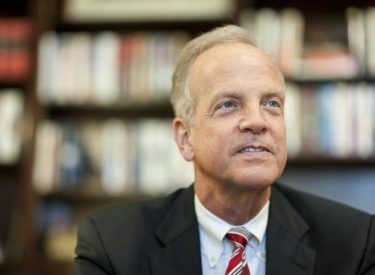 Senator Jerry Moran (R-Kan.) today announced that he will visit Liberal as part of his Kansas Listening Tour on Friday, July 7. Area residents are encouraged to attend and share feedback with Sen. Moran on the critical issues facing Kansas and the nation. The issues Sen. Moran focuses on and the work he does in Washington, D.C., are largely based on the conversations he has with Kansans during these town hall meetings. Sen Moran will be in Liberal on Friday, July 7 from 2-3 p.m. at Seward county Community College Student Union Building, 1801 N. Kansas Ave. The public is invited and encouraged to attend.